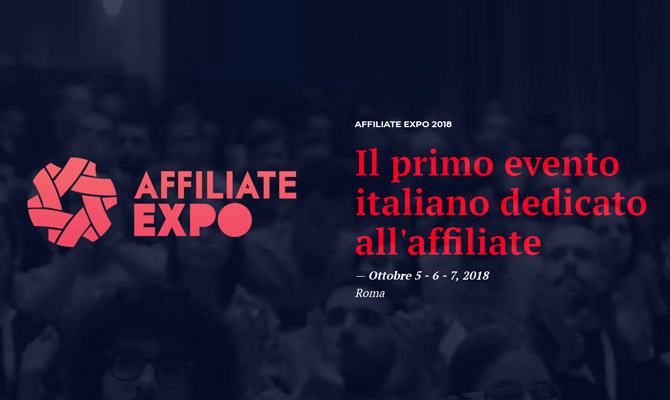 Affiliate Expo is the first event in Italy that brings together the best web marketing experts working in the Affiliate market. 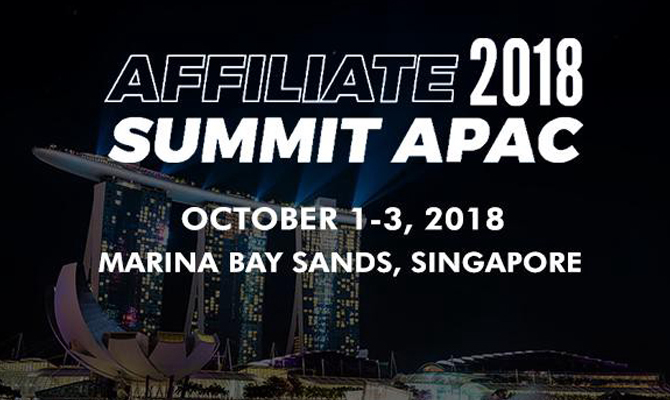 Content created by our Affiliate Summit APAC advisory board – covering compliance, payments, tracking, innovation and all the latest industry challenges and opportunities. 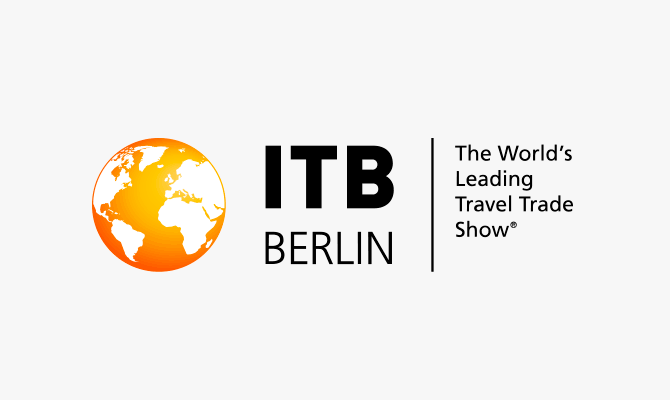 ITB Berlin is one of the world's leading Travel Trade Shows. This year the event will be held on 7 - 10 March. E-Commerce all in one place! 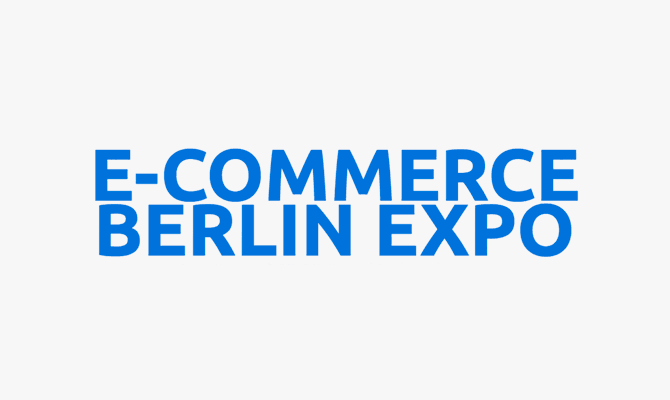 More than 4,000 visitors, 32 expert presentations 4 scenes, 100 exhibitors and high level experts in e-Commerce in Central and Eastern Europe. 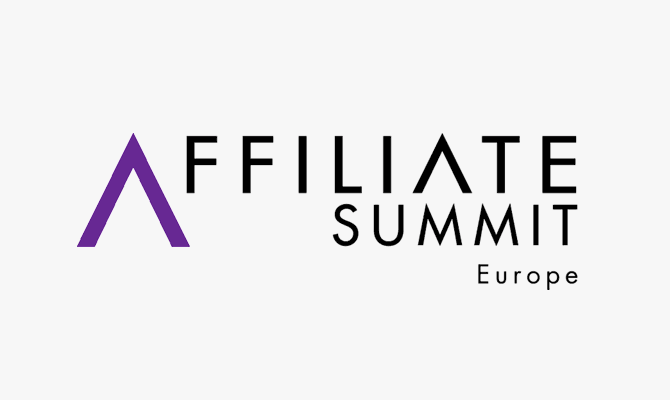 admitad is excited to go to London for Affiliate Summit Europe 2018-London taking place on February 6-7, 2018 at Intercontinental London – The O2.The top companies and key decision makers in the space come to #ASEuro18. 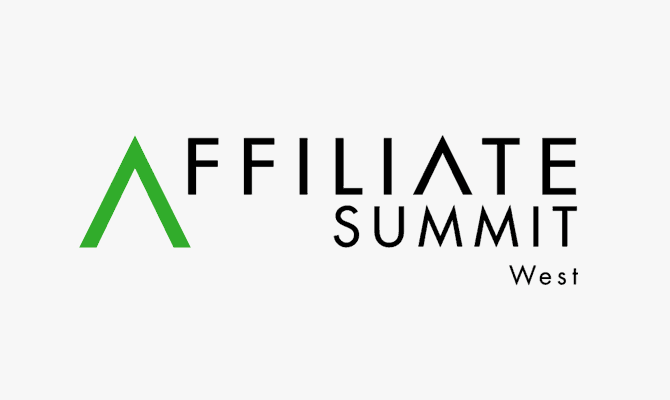 During January 7-9, 2018, more than 6,000 digital marketers will gather in Las Vegas for the performance marketing industry’s premier global event, Affiliate Summit West 2018. 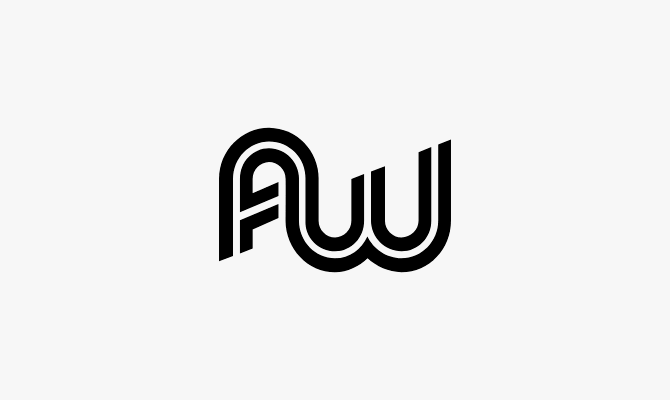 Affiliate World Asia is the world’s largest superaffiliate conference where the elite of the affiliate industry gathers. With over 3000+ attendees, 30+ speakers, it offers endless networking opportunities. This year a two-day conference is taking place in December 6-7 in Bangkok (Thailand). 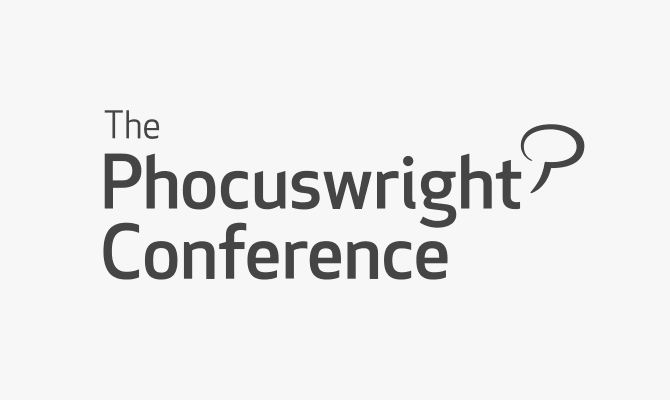 For nearly 25 years, the travel industry's most influential leaders from around the world attend The Phocuswright Conference – visionary thinkers and innovators with powerful, groundbreaking ideas among them. 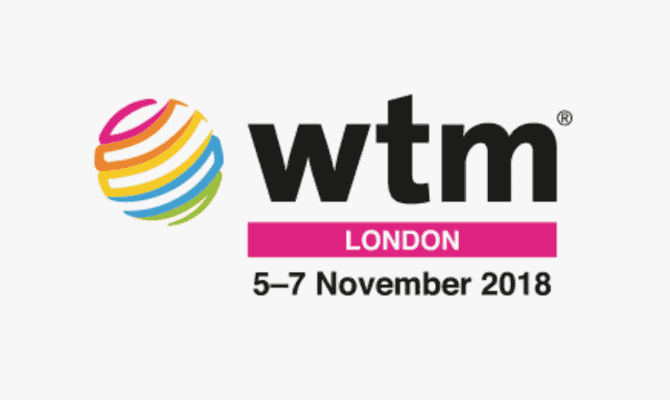 World Travel Market London is the leading global event for the travel industry, generating more than £2.8 billion of business contracts between attendees. Now in its 37th year, this show attracts a global audience that shape the travel industry. 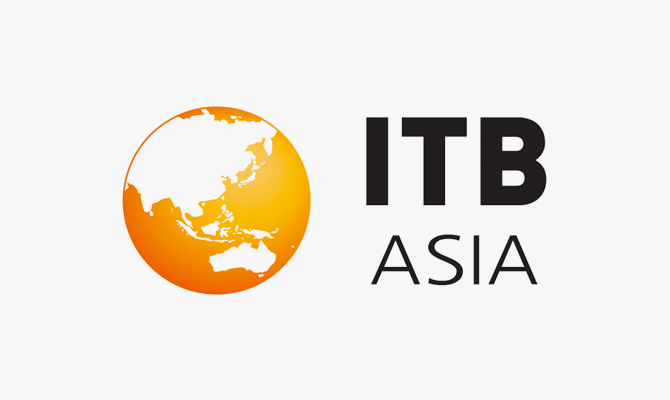 ITB Asia is the premier meeting place for the travel trade industry and a forum for establishing high-quality customer contacts and conducting businesses.